The NWT has twelve elected and two co­-opted trustees representing, landowners, tourism and farming industries, local government authorities, NGOs, Crown Research Institutes, and universities. The Trust patron is internationally renowned biologist and TV celebrity Ruud Kleinpaste. An Executive Officer manages the NWT. Tony is the Manager of Waipa Heritage and Museums for Waipa District Council. He is responsible for delivering ecological, social, cultural and heritage projects within the District, which includes wetland conservation and management. Tony started his career with the Wildlife Service, Department of Internal Affairs, and in the mid 1980’s, became part of the Department of Conservation. He held a number of positions within DOC and was appointed Waikato Area Manager in the early 2000’s. Over that period he has been engaged in all facets of wetland conservation and management throughout the lower Waikato, Waipa and Hauraki basins with considerable involvement in the three Ramsar wetlands Whangamario, Kopuatai and Firth of Thames. He retains an active interest in wetland protection in both a professional and private capacity. Jason’s background is in ecological restoration projects through the provision of planning, advice and implementation, including restoration plantings and ecological weed control work. 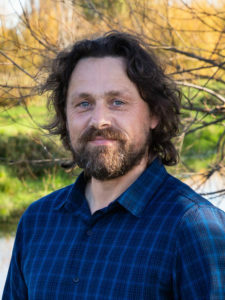 He has worked throughout Canterbury on numerous projects and habitat types, from wetland through to dryland ecosystems, providing wetland and riparian restoration services to Canterbury Regional Council, Canterbury Waste Services, Christchurch City Council and Ngai Tahu. Travis Wetland, Horseshoe Lake, Tutaepatu Lagoon and Te Waihora/Ellesmere are a few of the projects he has been involved with over the last seven years. 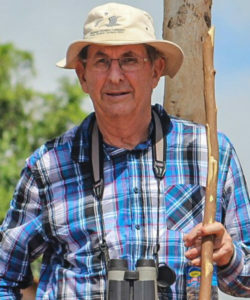 John is a pragmatic, life-time supporter of wetlands, and an expert on native wildlife, particularly Australasian bitterns. John has held positions with Fish and Game and the former Wildlife Service, before it merged with the Department of Conversation. Based in the Hawkes Bays, John is fondly referred to by those who know him well as ‘a good bloke who loves our wetland birds’. John brings a wealth of knowledge and experience to our team of trustees, stemming from a comprehensive career in conversation. 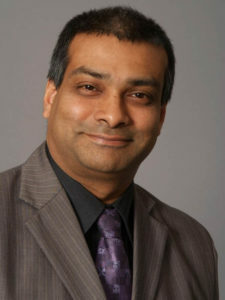 Vijeshis a charted professional civil engineer with 30 years of experience in NZ local government infrastructure management and is currently a Principal at GHD. He works at a strategic level with local and regional government exploring and developing integrated planning solutions to manage the effects of stormwater run-off on people, property and the receiving environment. He has recently completed a 3 year period on the Board of Water New Zealand. 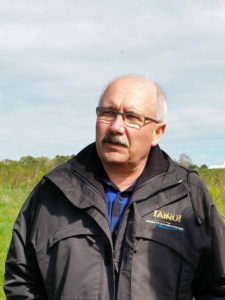 He has played a key role in winning national and international awards including the International Water Association project innovation award 2012 for managing road stormwater contaminants, IPENZ Arthur Mead award for the environment and sustainability 2011 and the New Zealand Engineering Excellence award for Environmental Practice 2012. 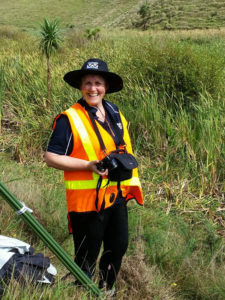 Bev is a wetland plant ecologist at Manaaki Whenua – Landcare Research, Hamilton. 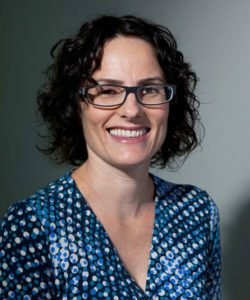 She leads a government-funded research project on functioning and restoration of New Zealand wetlands. Her expertise is in the functioning and restoration of peatlands, wetland monitoring, and wetland delineation. 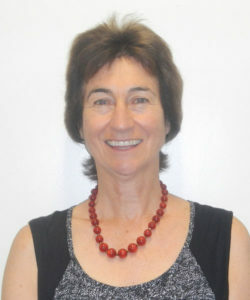 Bev has been a member of the Waikato Conservation Board and is currently a member of the International Mire Conservation Group, International Society of Wetland Scientists, as well as the National Wetland Trust. Philippa is a Team Leader in the Environmental Science Department at Greater Wellington Regional Council. She has over 25 years of experience in terrestrial ecology and is currently initiating a wetland-monitoring programme for the Wellington region. Philippa has been involved in numerous wetland restoration projects and scientific investigations through her work for the regional council. 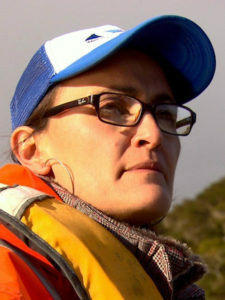 She has a particular interest in Wairarapa Moana (Lake Wairarapa and wetlands, a proposed Ramsar site), working alongside Iwi, the Department of Conservation and other partners and stakeholders. Melanie is an Aucklan­d-based consultant ecologist who provides wetland management advice to private landowners, community groups and local government. Between 2000 and 2006 Melanie was Greater Wellington Regional Council’s wetland advocate and helped organise the first National Wetland Restoration Symposium in Wellington in 2004. Melanie is very interested in facilitating a relationship between wetland managers (including local authorities, community groups and private landowners) and the nation’s wetland scientists. Susie is an Aquatic Ecology Technician at NIWA, based in Hamilton. Previously she has worked in environmental consultancy roles and as a volunteer for Otari Botanic Gardens and the NWT. 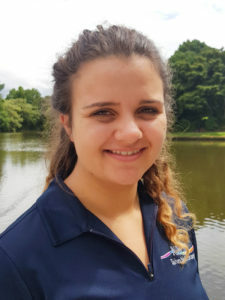 She has a keen interest in wetlands with a Master’s degree in Wetland Science and Conservation from Bangor University, UK. Andrea’s role as a Waikato Regional Council Senior Biodiversity Officer and her doctorate in ecology bring valuable knowledge and skills to the team. David is Principal in a Land Surveying and Land Development Consultancy in Pukekohe. 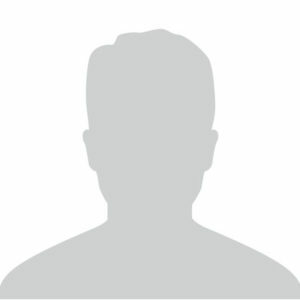 He holds a diploma in Town Planning and is a member of both the Survey and Planning Institutes. He has been actively involved in conservation organisations for a number of years with his main passion and hobby being ornithology. This is reflected in his involvement in the NWT, New Zealand Fish and Game Council, Auckland Waikato Council, Auckland/Waikato Fish and Game Council, Miranda Naturalist Trust since 1975, Ornithological Society South Auckland Region, Waikato Conservation Board, and the New Zealand Game Bird Habitat Trust. David co­ founded the NWT in 1999 with Gordon Stephenson. Don is Mercury’s Key Relationships Manager, and has held several practical environmental management roles in the Waikato region. These have included senior consents and policy roles at Environment Waikato / Waikato Regional Council before becoming Project Manager of Mighty River Power’s project to renew the resource consents for the Waikato Hydro System. Since then his work has extended into his present relationships champion role. 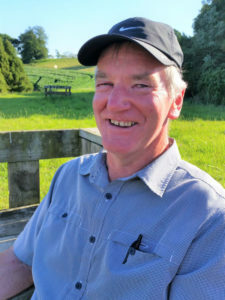 Don is an active member of several environmental interest groups and has acted as an environmental advocate and chair of action groups in his local community. Don is a Trustee of the Waikato Catchment Ecological Enhancement Trust, Chair of ROTAB Investments (the Raukawa Trust Board’s Asset holding company), was a Crown Appointee on the Guardians Establishment Committee and is a director of Hamilton Waikato Tourism. Keith Thompson is a wetland ecologist, with a particular interest in peat systems specialising in wetland management and restoration. 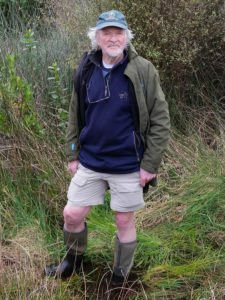 He has researched wetlands on five continents and taught ecology, environmental science and botany at universities in the UK, Africa and, for 28 years, at University of Waikato. He has collaborated with, and carried out studies for, various regional and national government bodies, farmers and community groups and is currently a private consultant. He was Supervisor of the Hamilton Junior Naturalist Club for 15 years and is now a trustee of the Te Kauri­Waikuku Trust. He recently joined the Advisory Committee for Regional Environment. 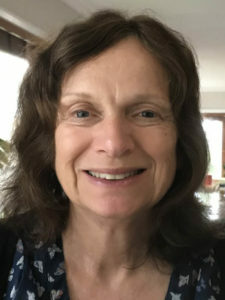 Cheri worked for Waikato-Tainui providing environmental and freshwater (mostly wetland and plant ecology) advice for nearly seven years before starting Swampfrog Environmental and Trees Consultants with her husband, Dan. Cheri’s study for a Bachelor of Environmental Management reconnected her with the issues being faced by tangata whenua and their natural resources, and the impacts of colonisation on their roles as environmental managers and decision-makers. Cheri’s recent work includes freshwater allocation; wetland ecological science and its interface with our mātauranga; and our relationship with our native owl – the ruru – and the impacts of freshwater-related restoration decisions on its cultural and environmental resilience. Cheri is the co-editor with Yvonne Taura and Beverley Clarkson of Te Reo o Te Repo / The Voice of the Wetland. Connections, understandings and learnings for the restoration of our wetlands – a handbook which focuses on creating a forum to tell our stories about wetlands and our valued species within them.